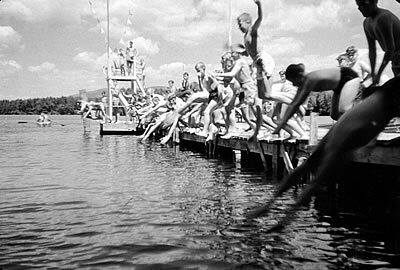 Camp Belknap has long valued the commitment of young boys to return to the pines summer after summer. It is this dedication to the life of a Belknap summer that has allowed our camp to grow and to strengthen for over a century. Now, with the establishment of the 1903 Society, we wish to acknowledge those who have continued to exhibit outstanding commitment through their unwavering support of Camp Belknap. Camp Belknap would not be what it is today without the loyalty of its alumni, parents, and community members. Your support every year is vital to ensuring that the same Belknap experience can be shared across generations. The 1903 Society recognizes donors who have given $1,000 or more to the Annual Fund for five consecutive years, or $10,000 or more to a capital campaign. The Society honors your consistent generosity and investment in Camp Belknap’s mission.